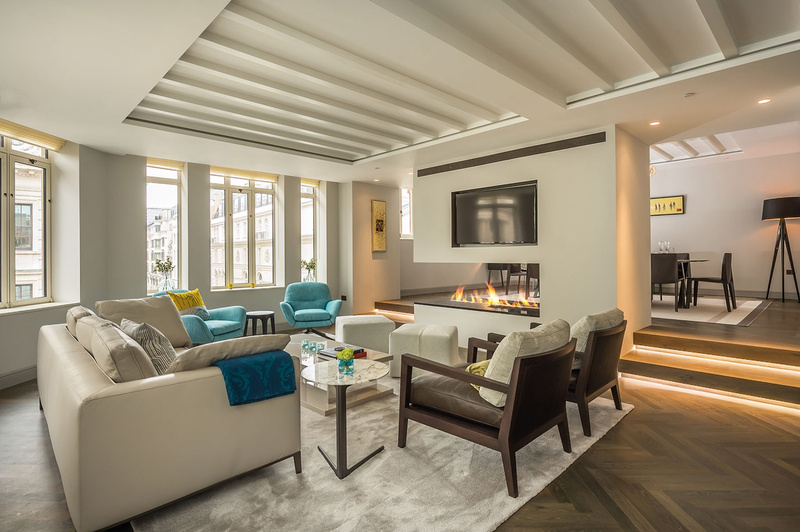 This fabulous contemporary farmhouse conversion was completed by the Bern based studio arttesa interior design. 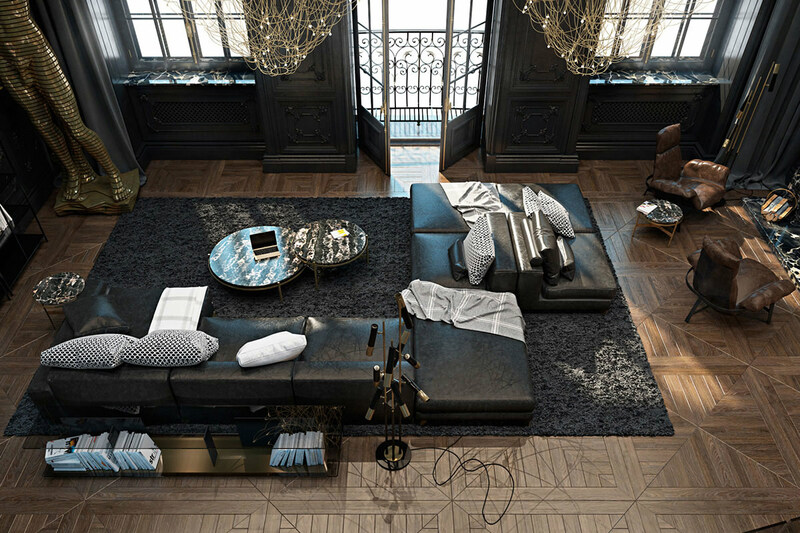 The beautiful living room opens up to the ceiling of the three story home. The farmhouse is located in Genf, Switzerland. 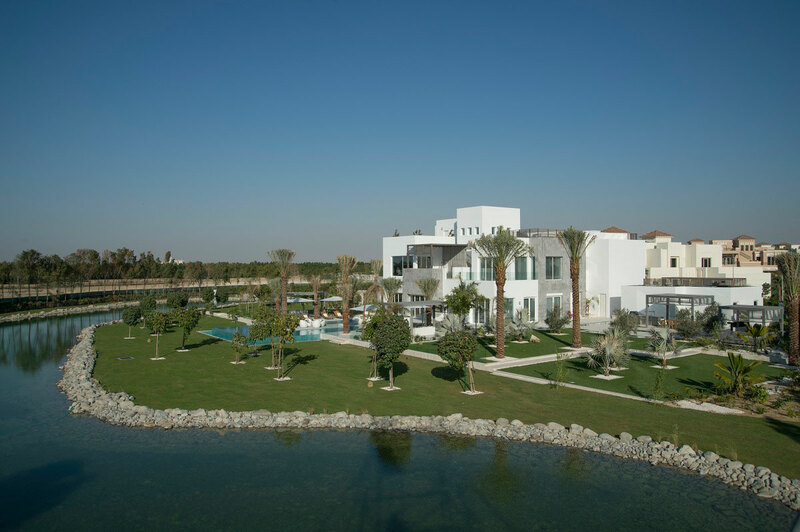 The Reserve is a development of 28 high-end bespoke villas, plots range from 25,000 to 150,000 square feet. These unique properties are located in Al Barari, a prestigious estate in Dubai, United Arab Emirates.